Happy Friday Dolls and Gents!! 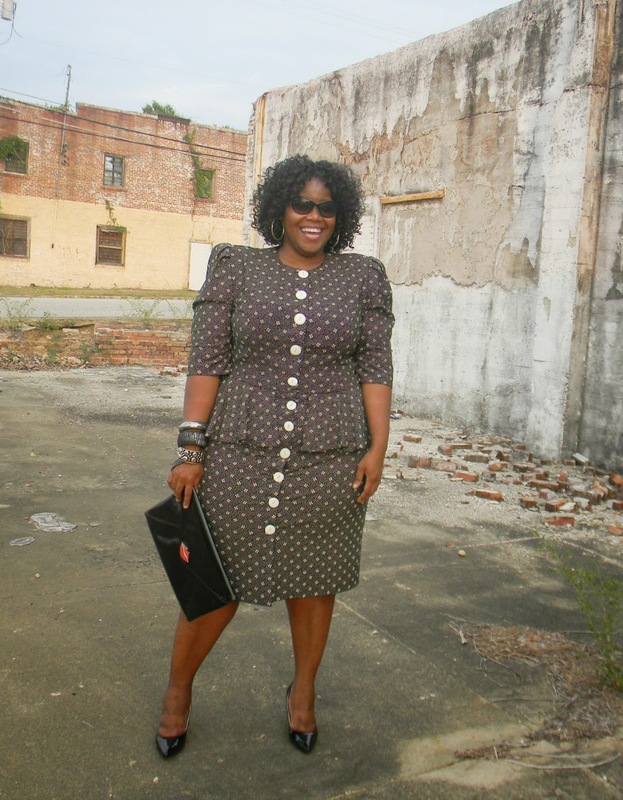 Welcome to another installment from the ladies of 30 Plus Styles. Today we talk about our Celebrity Inspiration, everyone has a favorite celebrity that they must pay homage to; mine is Tracee Ellis Ross. 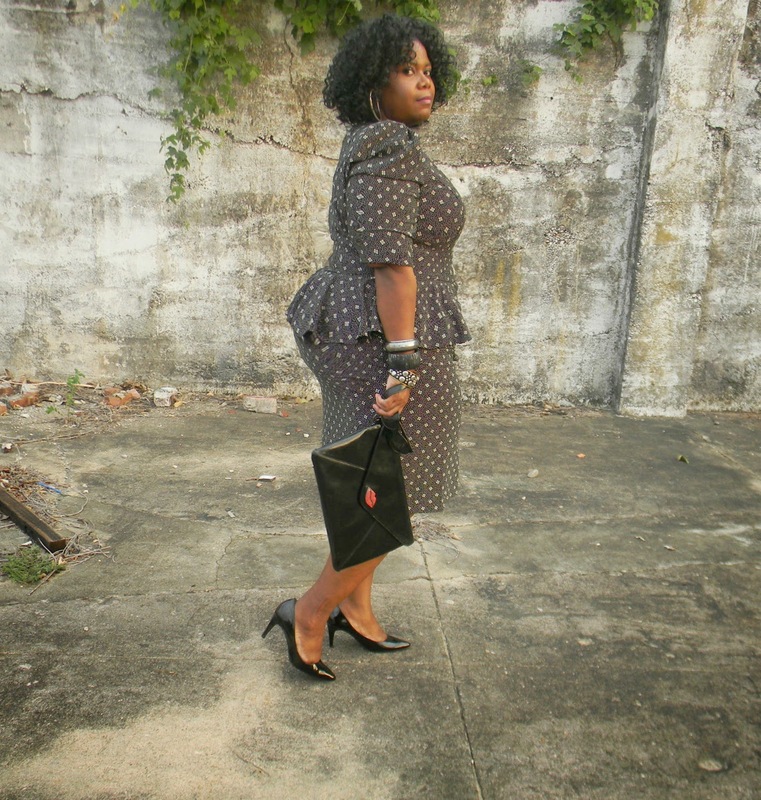 For my look, I decided to capture Tracee's daytime vintage elegance. A look she would wear to a meet and greet for her blog, a brunch meeting or a casual premiere. 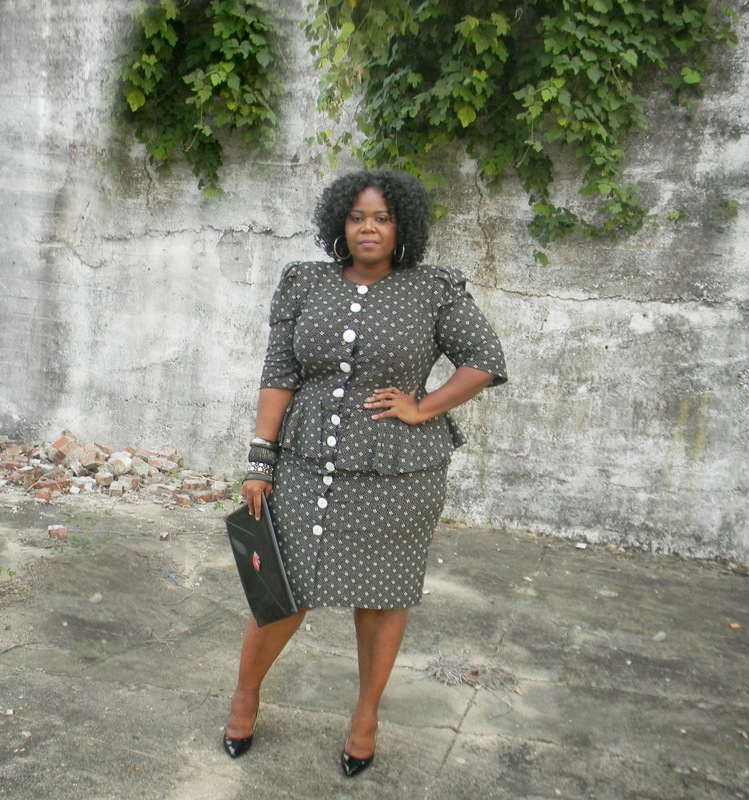 Now, I can't afford Vintage Karl Lagerfeld, but I did find this great vintage peplum dress from Lords and Taylor. I've worn this item about three time now and every time I get great compliments on how it molds to my body in a elegant way. 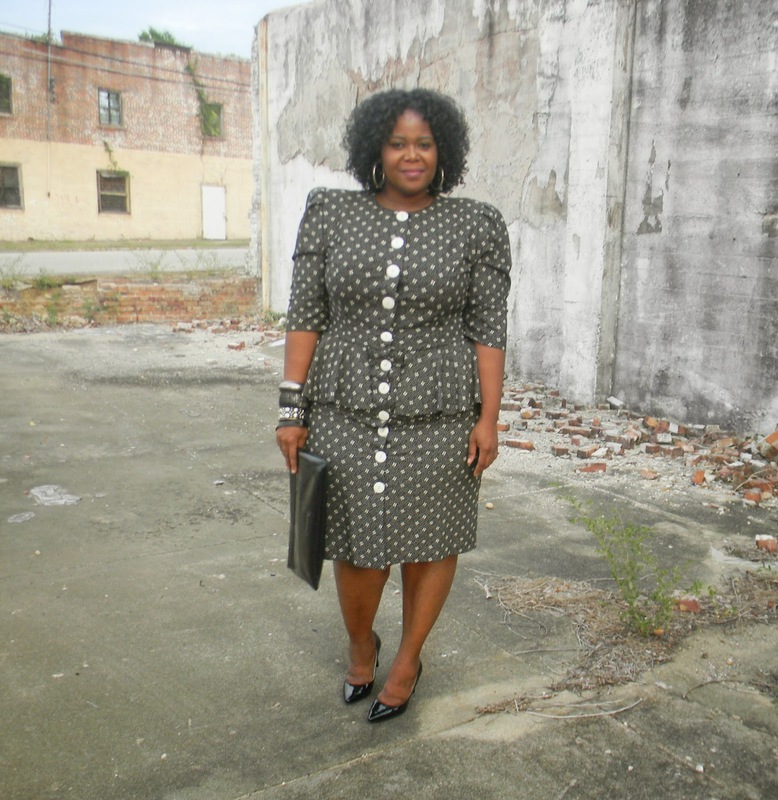 Perfect fit- The dress must mold to your curves, but not in a tight dress way. 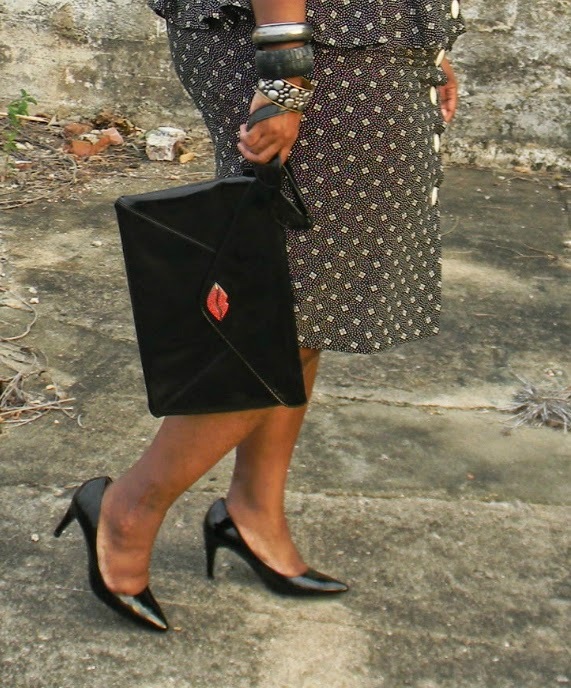 Vintage pieces- If you have a modern dress throw on a vintage bangles, earrings or grab a bag. Big Fluffy Hair!!! THE BIGGER THE BETTER!!!! I tend to always throw on my Tracee Wig that I made just for such occasions. Especially when I want to get completely "ROSS'd". A great brow! Her eyebrows are perfect and frame her face so beautifully. A great brow and bun is this woman's go to look. Every girl should be able to rock it. Lippies! !- Tracee is a makeup junkie like the rest of us and a great lip color makes her beam! Grab a Red and Paint the town with it. You don't have to possess the items of your inspiration, You have to possess the key elements that make your inspiration just that, An Inspiration for you to create your own rendition. Don't Forget to Check out the Rest of the Ladies! Great job Pep! 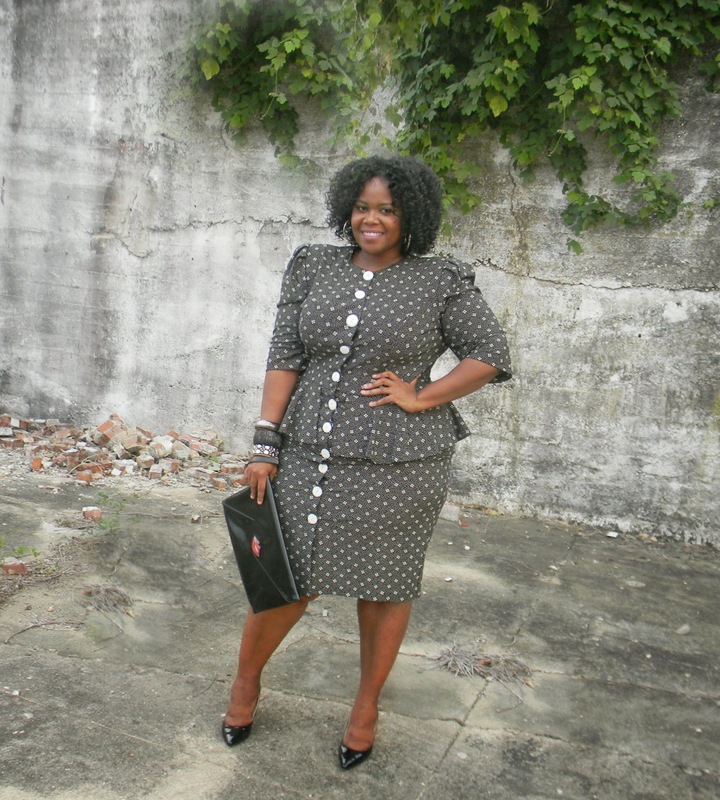 I have a weakness for peplum!! You know I love Tracey Ellis Ross!!! 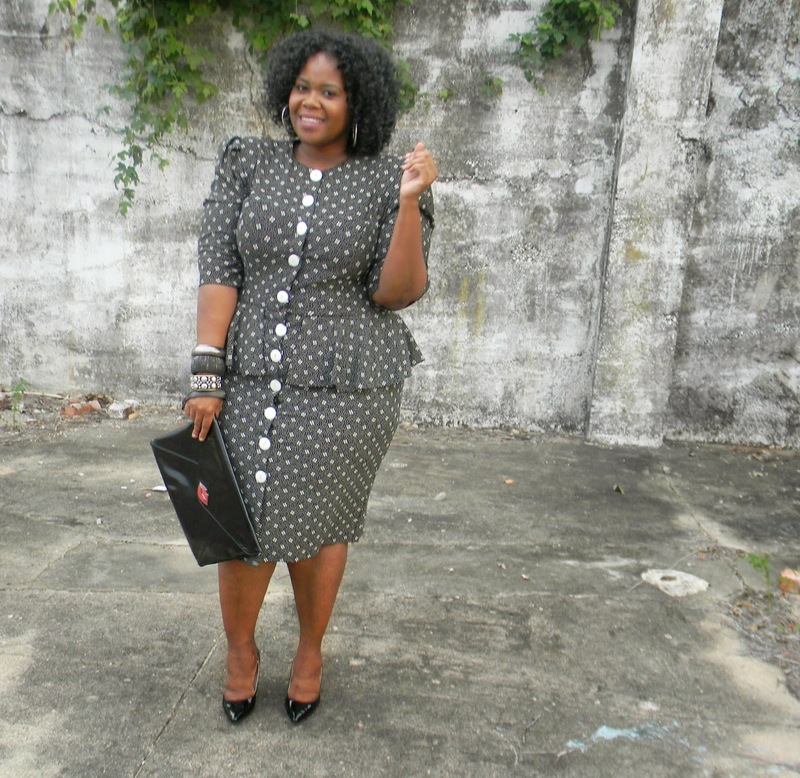 And you know I love Peplum! You look amazing! You hit it on the head....that is so her style! !